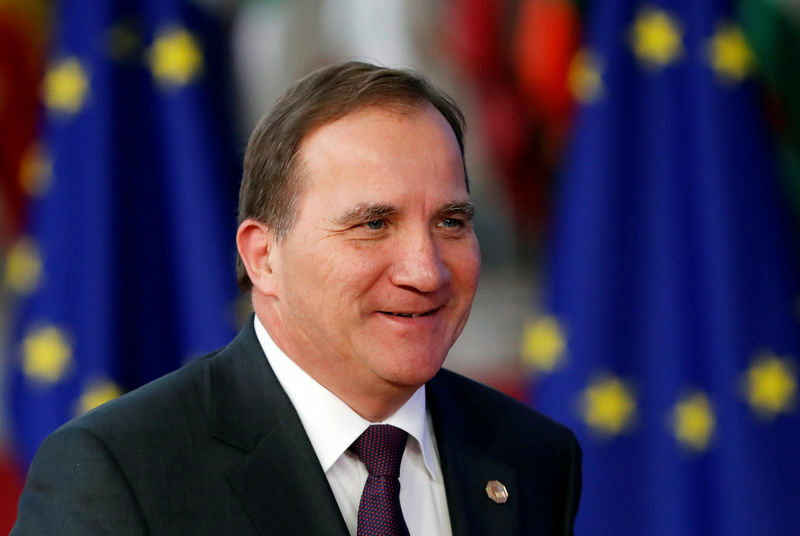 STOCKHOLM (Reuters) – Swedish Social Democrat leader Stefan Lofven gave up an attempt to form a government on Monday leaving no clear candidate for prime minister nearly two months after an indecisive election. “In light of the responses I have had so far, in the current situation, the possibility does not exist for me to build a government that can be accepted by parliament,” Lofven told reporters. The leader of the center-right opposition Alliance bloc has also tried and failed to form a government after the Sept. 9 election.